Use promo code AUGUSTFLASH3 in your cart when you order. Sale Begins: Tuesday, August 11rd at 10:00 AM CST. 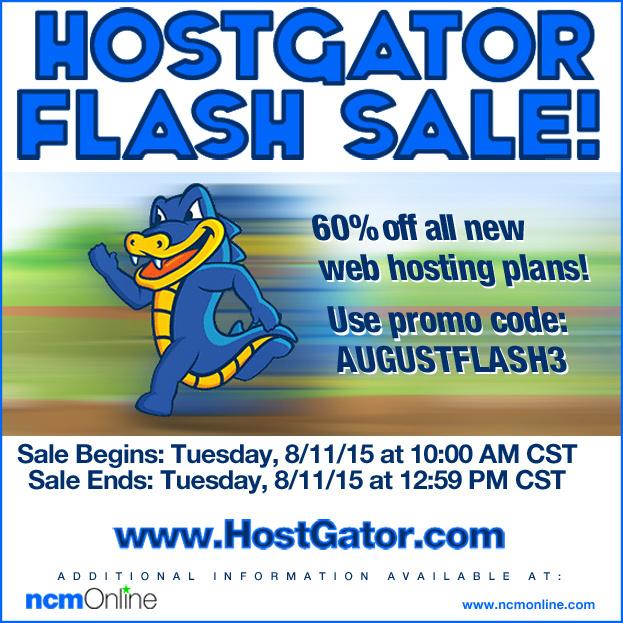 Sale Ends: Tuesday, August 11rd at 12:59 PM CST.